Maintain peak performance in your semi-truck with the help of DPF Surgeons. We offer thorough cleaning services for diesel particulate filters (DPF) that have a buildup of ash residue. If your vehicle was manufactured in 2012 or earlier, you're eligible for our DPF filter cleaning services in Townville, South Carolina. 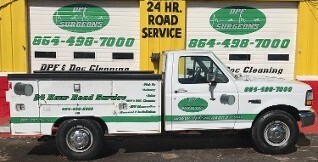 We have the special equipment to clear your filter with 24-hour roadside and towing service available when necessary. We even have parts in stock for most trucks. Allow us to run DPF filter diagnostics when you suspect it may need cleaning or replacement. We are equipped with the knowledge and tools to determine the root of any DPF filter related problem. Our experts possess more than 25 years of experience dealing with truck-related issues, so you can rest assured you’re receiving service from the most capable technicians. If you are unable to bring your vehicle to us, there’s no need to worry. 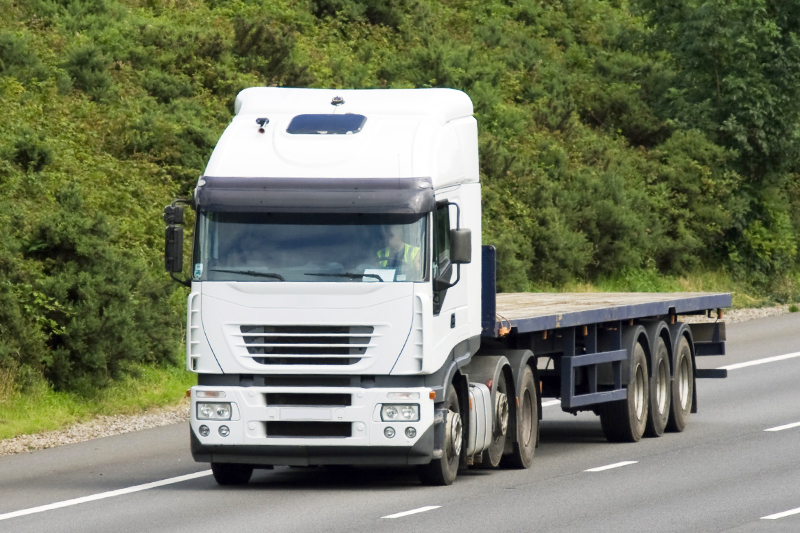 We offer extensive truck towing services to bring your vehicle to our shop where we can perform the proper repairs. In some cases, we can also provide roadside service, depending on the issue. For your convenience, we also provide DPF filter pickup and delivery at no extra charge. With so many options available for semi-truck services, it just makes sense to utilize our skill set. We are dedicated to your complete satisfaction, which is why we work quickly and efficiently to ensure you’re back on the road as quickly as possible. Save yourself the hassle of trying to find the right business for your vehicle. Our service is unparalleled, so when you need DPF filter cleaning, you know you can count on us. 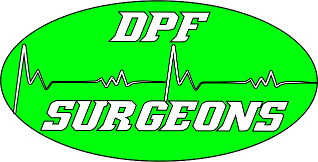 DPF Surgeons has been in the truck repair business since 1992, adding DPF filter cleaning services in 2012. Our state-of-the-art equipment allows us to work with trucking industry representatives throughout our area, which includes Townville and Greenville, South Carolina, as well as Athens and Gainesville, Georgia. We provide semi-truck repair and filter cleaning services for clients traveling through the I-85. When you choose us, you're choosing professionals with more than 40 years of experience. There are no other service providers that offer the comprehensive assistance we do. In fact, not only do we provide a full range of DPF filter cleaning services, but also truck diagnostics, removal, re-installation, and towing. Let us save you and your company time and money. Give us a call to learn more. Contact us to find out more about our DPF filter cleaning services. We are conveniently located in Townsville, South Caroline, and serve the surrounding I-85 areas.